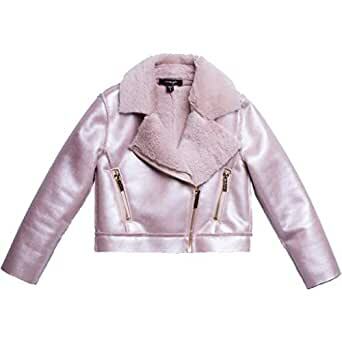 In Stock – This item ships within one business day Crafted from premium faux fur and faux leather. This jacket features biker styling, asymmetric zippers and an edgy look with a soft touch. Turn heads this fall in this hip Imoga design!